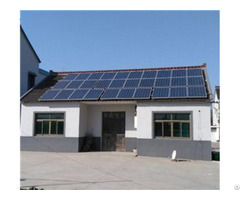 Zhejiang Macro-Solar Technology Co., Ltd is one of the most potential energy companies in China, integrating R&D, manufacture and sales of mono- and poly-crystalline photovoltaic modules, PV power system and PV applications. Since company established in 2006, Macro-Solar has been offering the world with reliable renewable products which are internationally certified with, TUV, CQC, CE, IEC, ISO9001, ISO14001, OHSAS18001 and RoHS, etc. 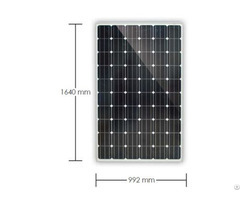 Currently, Our annual production capacity is 200MW for both mono and poly solar panels.. Our PV modules have been delivering strong operating performance, providing clean & reliable solar electric power to on-grid and off-grid residential, commercial, industrial and utility scale applications to a wide range of clients from Germany, Italy, France, Danmark, Japan, Indonesia, Belgium, South Korea, India, Bangladesh, Nepal, Kenya, and Czech, etc. 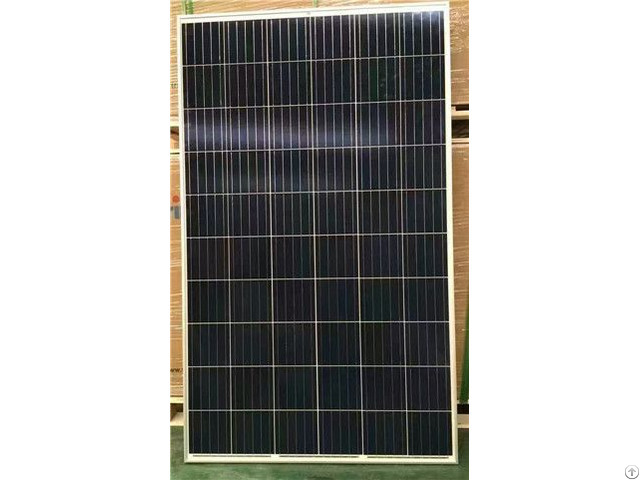 Zhejiang Macro-Solar Technology Co., Ltd is one of the most potential energy companies in China, integrating R&D, manufacture and sales of mono- and poly-crystalline photovoltaic modules, PV power system and PV applications. 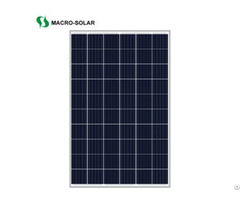 Since company established in 2006, Macro-Solar has been offering the world with reliable renewable products which are internationally certified with, TUV, CQC, CE, IEC, ISO9001, ISO14001, OHSAS18001 and RoHS, etc. Currently, Our annual production capacity is 200MW for both mono and poly solar panels..